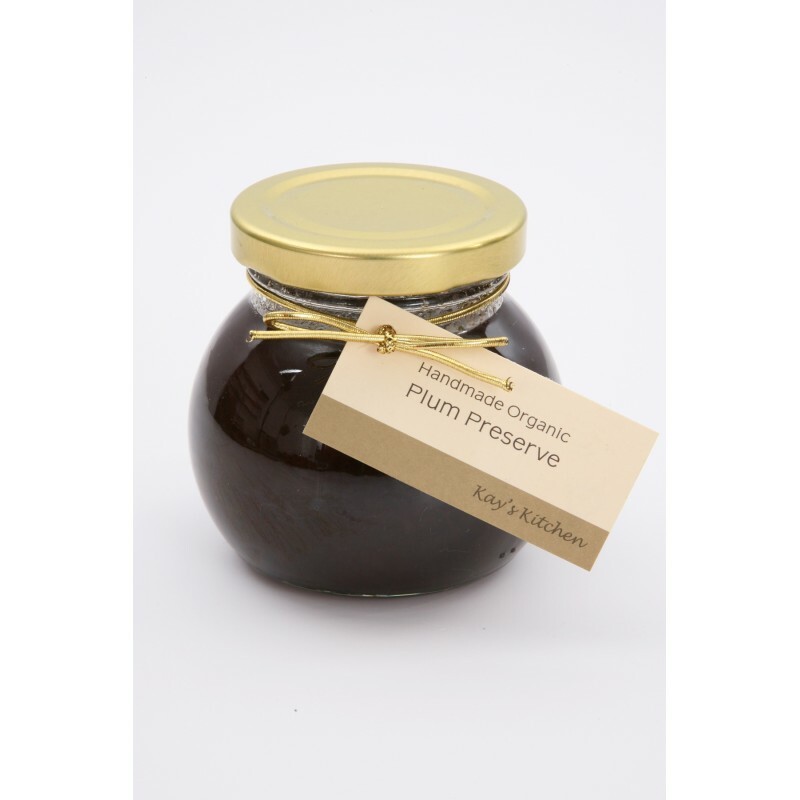 Handmade in open boiling pans by our expert jam makers using only the finest organic ingredients to create the winner of a Gold Star in the Great Taste Awards in 2011. All our products are traditionally made by hand in small batches after being perfected over the years in our Armagh Kitchen. This box is packed to the brim with Mediterranean style veg and easy to cook veg or veg that can be ..